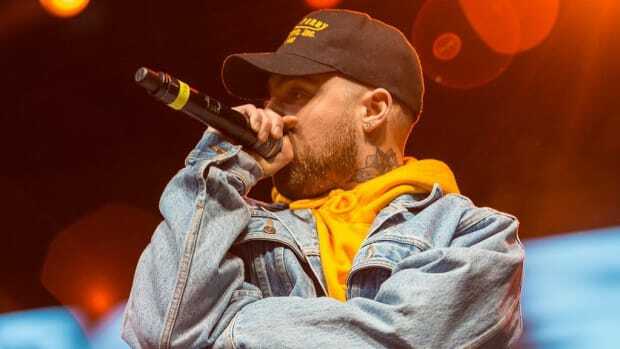 Just as Ari Season seemed to be in full swing, the DC-born artist took to Twitter earlier this week, expressing internal hardships with mental health. With an infinite volume of music made accessible through myriad streaming services, there’s a hunger for what’s new and a curiosity of the old; both are fed by the opening of apps. Grasping the attention of a listener is difficult when the mind is able to wander from album to album and song to song with no effort. We are rich with music, but poor on time. To love a song in 2018 is to enter a state of stillness. Frozen without thinking of what or who will be played next. It is to have a record that coincides with breakfast, lingers through afternoon lunch, and returns between the sheets before bed. That feeling of the first listen doesn’t wane; somehow, almost like magic, after a million plays there’s still an unquenched thirst for more. 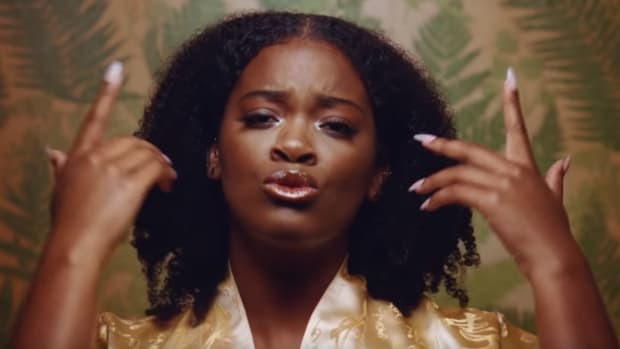 There have been plenty of great songs released in 2018, but none I’ve loved more than "Whipped Cream" by Ari Lennox. Ari doesn’t have the voice of an angel, but the voice of a woman. She sings with a soulfulness that couldn’t be molded in heaven; no, the emotions sewn into her lyrics are of the Earth. Dreamville&apos;s songbird brings to life the raw memories of love expired and the ghost that haunts her still. “Whipped Cream” exemplifies Ari’s gifts as a songwriter and singer, and showcases her ear for pristine production. 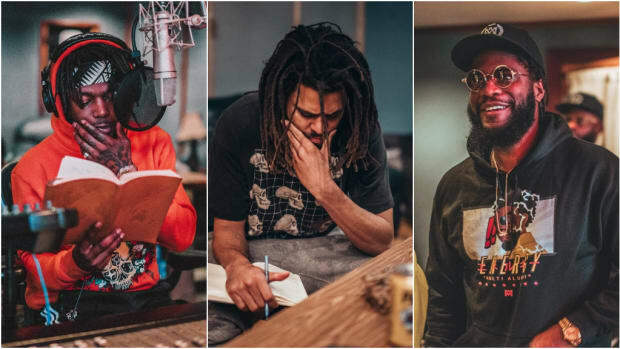 The warmth that Dreamville in-house producer Elite was able to conjure up for Ari isn’t of this age, but a nostalgic touch of the past brought forth into the present. “Whipped Cream,” released on July 16, represents Ari&apos;s first single since Pho, an EP released back in 2016. The rave reviews were instant, from critics and fans alike. 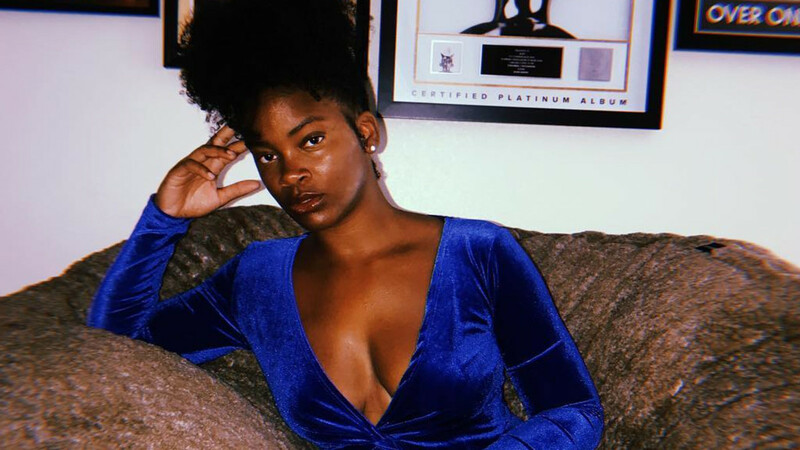 After two years of silence, Ari Lennox returned strong, and the expectations for her album to come immediately heightened. The feeling her return presented reminded me of when SZA ended her brief hiatus with the release of “Drew Barrymore,” a single that displayed a new and improved songstress who had grown while beneath the radar. 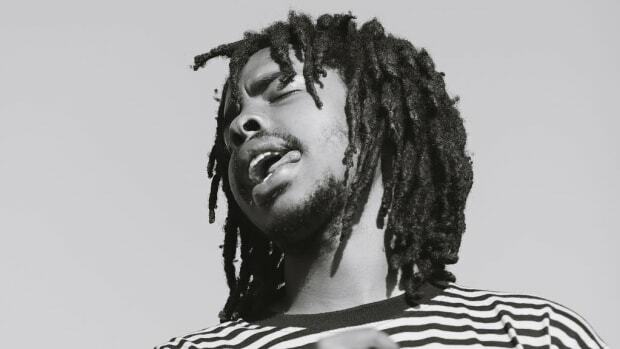 Just as Ari Season seemed to be in full swing, the DC-born artist took to Twitter earlier this week, expressing internal hardships with mental health. “I don’t see how I can ever be happy doing music again,” she wrote. As a fan of her music, the tweets came as a surprise. I was excited to see and hear how her career would unfold after such an impressive single. But as an emphatic creator, her words resonated. What is common during the arc of early success for artists are the benefits of their rising acclaim. To see the gifts and the glamour; buying your mom a house and your best friend a car; attention from celebrities and shout-outs from your heroes. All the various pleasures associated with the greener pastures of music industry prosperity. 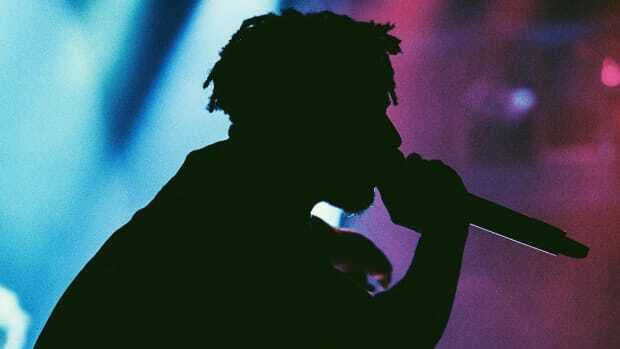 More often than not, despite all the signs that show otherwise, music is a business associated with financial freedom and escaping the ills of life. To live your dream is considered escaping into a dream, but that’s simply not the reality. 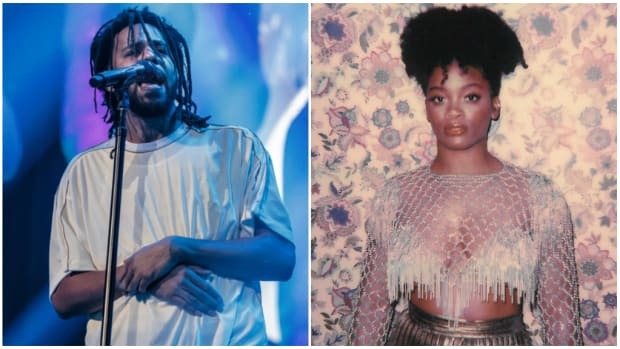 Life still happens for Ari Lennox with or without Dreamville and J. Cole. The spotlight adds a gravity that didn’t exist when Ari was simply in her bedroom uploading covers to YouTube and original songs to SoundCloud. It’s one thing to maneuver in your world, but another to do so while of the world. Biggie taught us that with more money comes more problems, but in 2018, it’s apparent that fame and fortune come with mental anguish. It’s worth mentioning that Ari is still considered a "new artist," neither a breakout star or the flagship artist of her label. In the infancy stage of blowing up, the hardships within aren&apos;t escapable as life continues to change. “Success isn’t immune to depression,” Kevin Love perfectly stated his candid ESPN interview on NBA player mental health. Speaking with ESPN senior writer Jackie MacMullan, Love opened up about anxiety and depression, both on and off the court. As a key member of the Cleveland Cavaliers, it’s no easy task revealing to the world—and your teammates—the problems orbiting your internal universe. Love and Lennox aren’t underneath the same spotlight, but as public figures, their honesty is equally as courageous. "The last thing this should be is taboo, but that&apos;s what it is," Love told me during All-Star Weekend. "I think about my dad [former NBA player Stan Love], coming from that generation. You don&apos;t talk about anything. You hold everything in." —Kevin Love, "The courageous fight to fix the NBA&apos;s mental health problem"
In the midst of an album, or a long playoff run, or working a day job, life can arrive and collapse upon you at any time. Discussing and being open about mental health, whether on or off social media, is a friendly reminder that we are all human beings—whether you’re five-time All-Star and NBA champion, or a recording artist signed to one of the biggest artists in the world. The widest lens will almost always showcase creatives as well-off and successful, which is often true, but there&apos;s no separating the person and their personal identity from a thriving occupation. Anyone aspiring to play in the NBA or make a living as a singer has to be aware of the added gravity that comes with stepping into these spaces that demand so much of you while aware of the state of your mental health. It&apos;s a juggling act that&apos;s easier in conversation than practice. Since her initial burst of tweets, Ari has returned to Twitter to thank fans for all the love, acknowledging that she would be seeking personal help. “I’ve been neglecting myself,” she admitted in her latest tweet, a reminder to all creatives the importance of being attuned with self. Ari&apos;s words reminded me of JAY-Z&apos;s mantra for mental health on "Kill Jay Z": “You can&apos;t heal what you never reveal.” There are no shortcuts or cheat codes for conquering what physically can’t be fought, but there are methods and help to be sought. It always starts by admitting the problem and then seeking a solution—behind closed doors or on a public forum for all the world to see. I believe Ari Lennox the artist has a bright future in music, but if that’s not in the stars for her, I hope Courtney Salter the person finds peace and happiness. That is, at the bare minimum, what we all deserve. 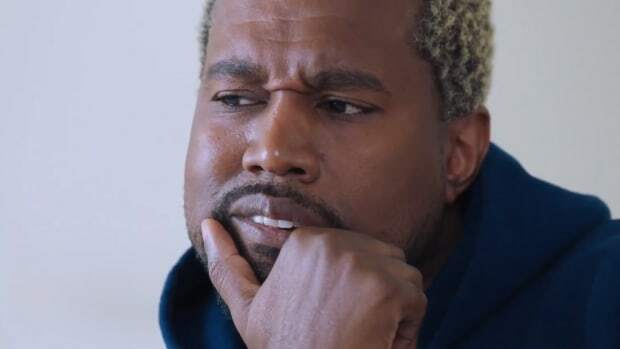 Kanye is suggesting that he can use a Band-Aid in place of stitches, but that just won’t cut it. 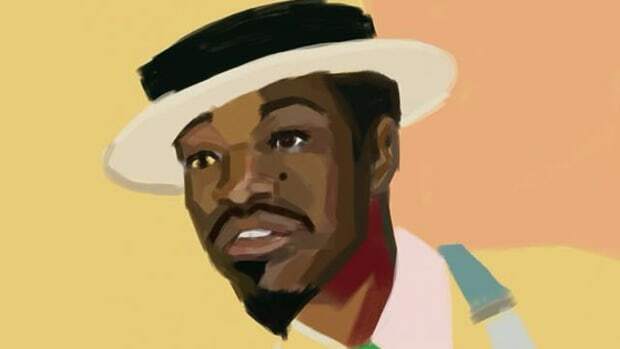 Despite hints at the release of a secret album, it's probably safe to kiss an André 3000 solo album goodbye.